We are always open to ideas for member benefits we can offer our members. If you wish to talk through opportunities please contact us and we will be back to you. Wherever possible we do not like to charge our members to attend our events, to help us to achieve this we need sponsorship. 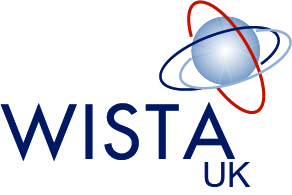 WISTA UK will be hosting our conference and networking event again on 11th September 2017. There will a number of sponsorship opportunities, please contact Sue Terpilowski our president to find out more information. In 2015 we had over 300 people from all over the world attend our conference and networking event. We are looking to make 2017 bigger and better!